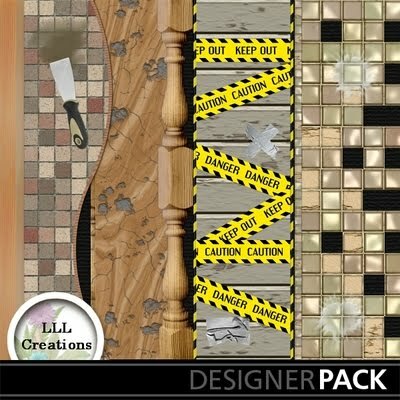 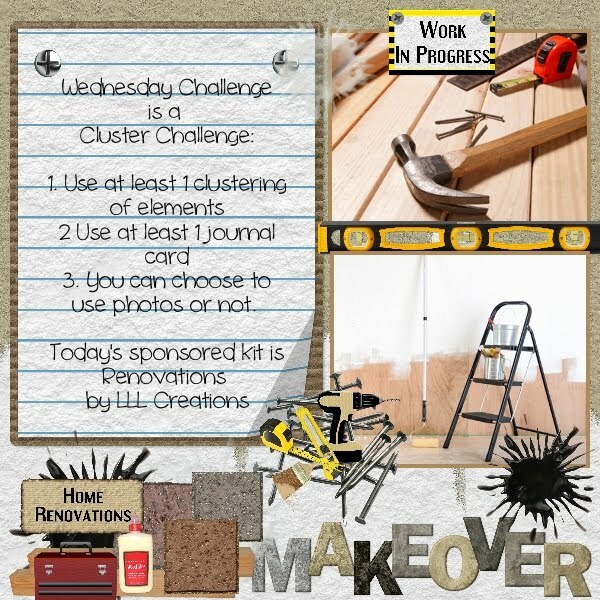 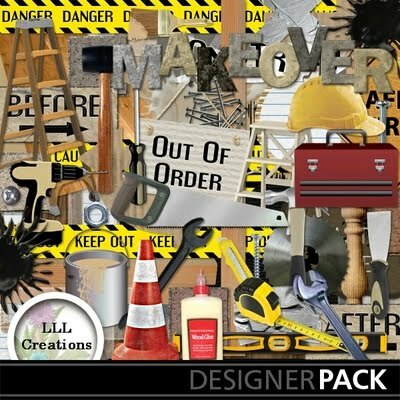 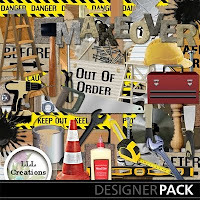 Today's challenge is sponsored by LLL Creations....we will be using her Renovations series for this cluster challenge! 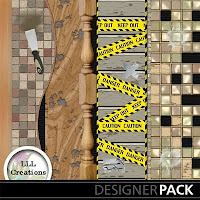 It's 40% off so pick it up TODAY! 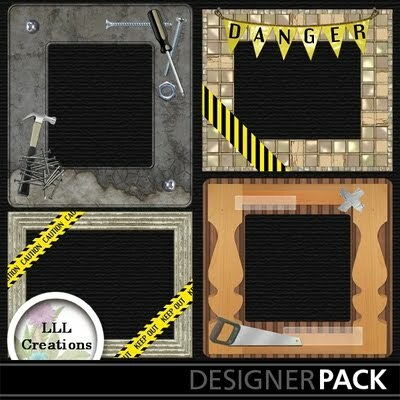 Don't forget to send your finished pages to nichol@mymemories.com for a chance to win 25% off your next design shop purchase!